As promised, here is an explanation of the semi-DIY gift I gave my boyfriend for Valentine’s Day. 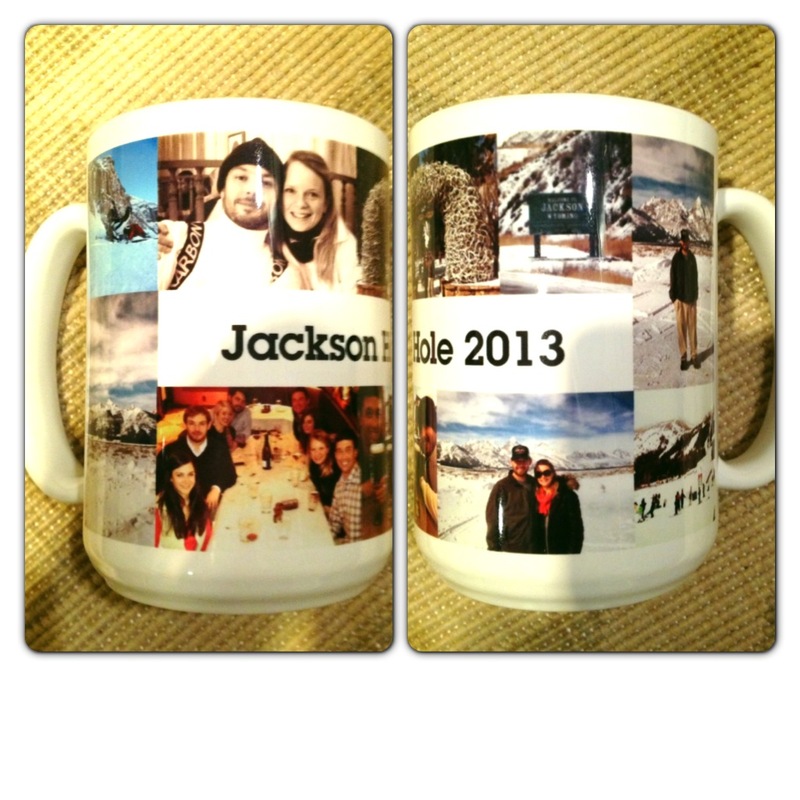 I am in love with the mugs - which are my favorite part of the gift - but the robot packaging is pretty awesome. Robots are also a long-standing inside joke between us that started before we were even dating so I thought it was only right that I make this project come to life. 1. 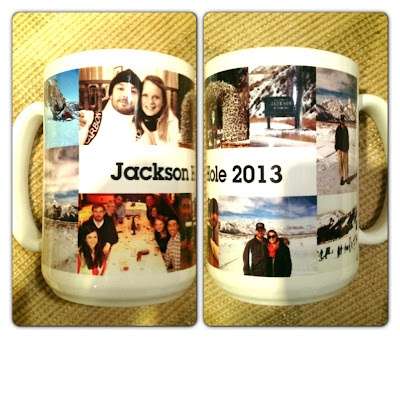 Two personalized 15 oz mugs from Tiny Prints (which I got the idea for in this post from Jenna of Eat Live Run). ...and here are the original photos since the one above isn't super clear. 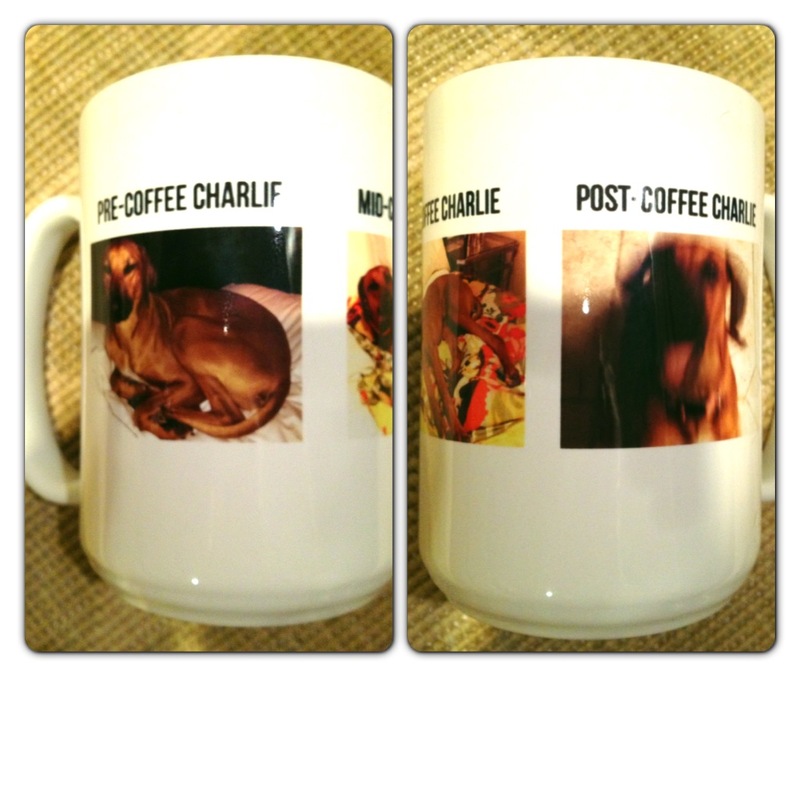 We prefer her mid-coffee state in case you were wondering. 5. A cute polar bear card...because why not? 7. 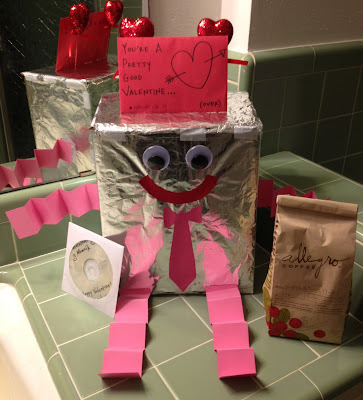 And last but not least the Valentine's robot packaging! 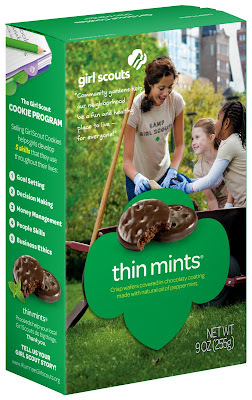 Here is a picture of the final product. I snuck into his bathroom early this morning before he woke up to plant the surprise. Verdict: he LOVED it! Except for the part where he opened the bathroom door, saw two beady little eyes poking out of the darkness, and thought there was a gremlin crouching on on his bathroom counter. Whoops… Crouching gremlin, hidden robot? 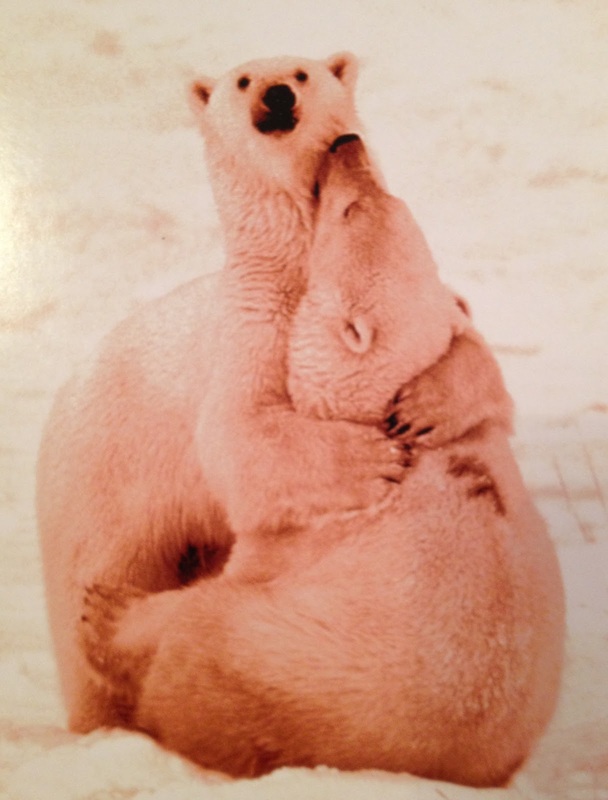 What are you doing to celebrate Valentine's Day? We are going to dinner with my family as an early birthday celebration for my dad since we will be out of town this weekend (on his actual bday). 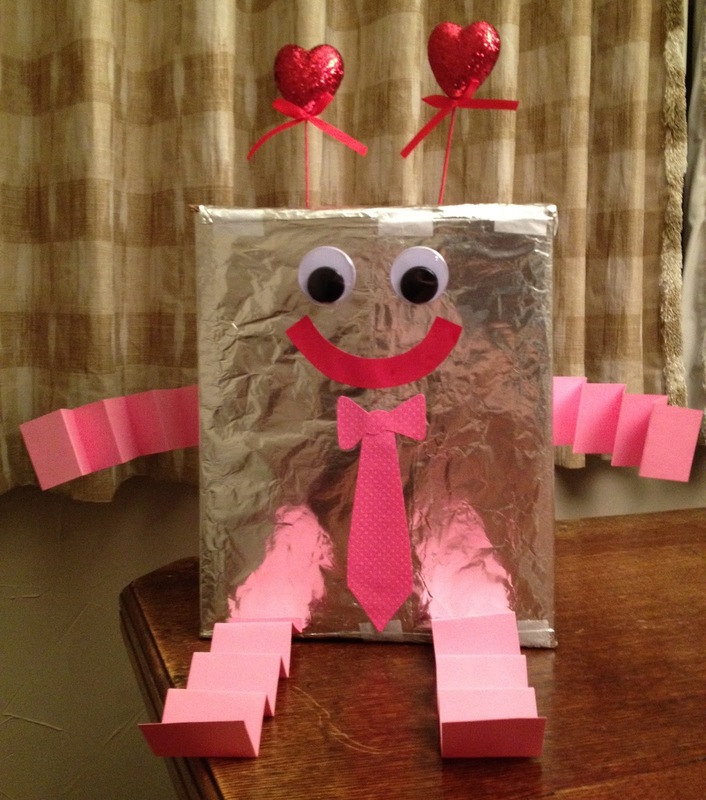 Have you gotten/seen any creative valentines today? I so miss the days of K-12 when you got to exchange valentines with all your classmates!